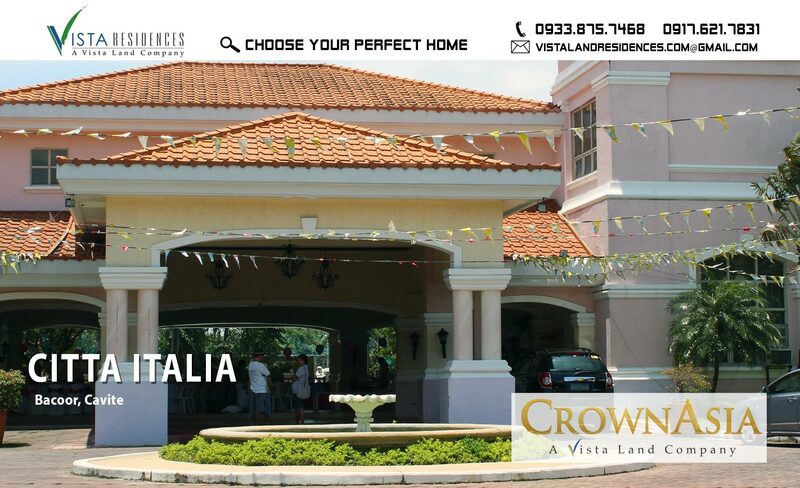 Citta Italia, one of Crown Asia’s lovely Italian-inspired residential properties in Bacoor Cavite, provides a host of wonderful options for you and your family when it comes to a house and lot for sale worthy of your time and hard-earned money. 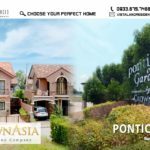 Beyond the stunning and impressive physical attributes of the houses, the pleasant surroundings and peaceful and laidback atmosphere of the whole community definitely add to its value as a much-coveted real estate investment. 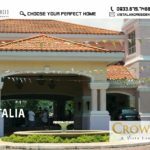 Whether you are a newly-married couple or a growing family, you can find the home of your dreams in this extraordinary neighborhood where you can experience a slice of Italy and live “la dolce vita” or, “the sweet life”. Choose your ideal home from an array of exquisite house models that would fit your family’s preferences and needs. Each home is carefully planned and remarkably designed and built to provide you with nothing but the best home and neighborhood for you and your family. 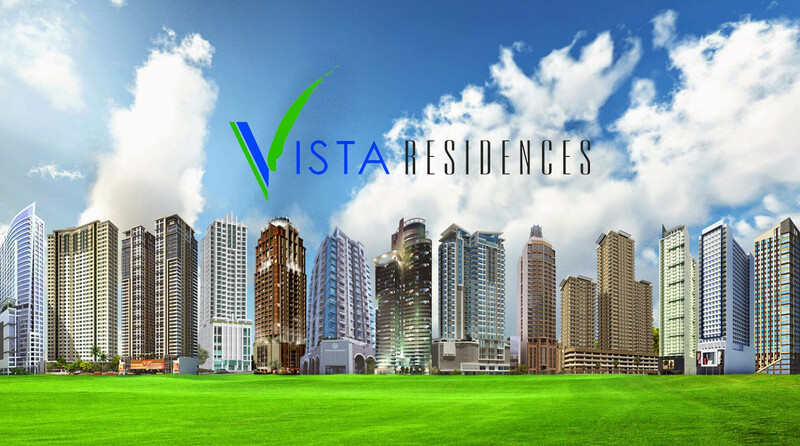 Imagine living in a premium development project with a laid-back suburban community where you can also enjoy the exquisite Vista Lifestyle. Surrounded by commercial establishments, reputable schools, and major road networks connecting the community to unparalleled opportunities. 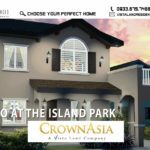 Brittany & Crown Asia brings you the new city of the south – The Island Park. 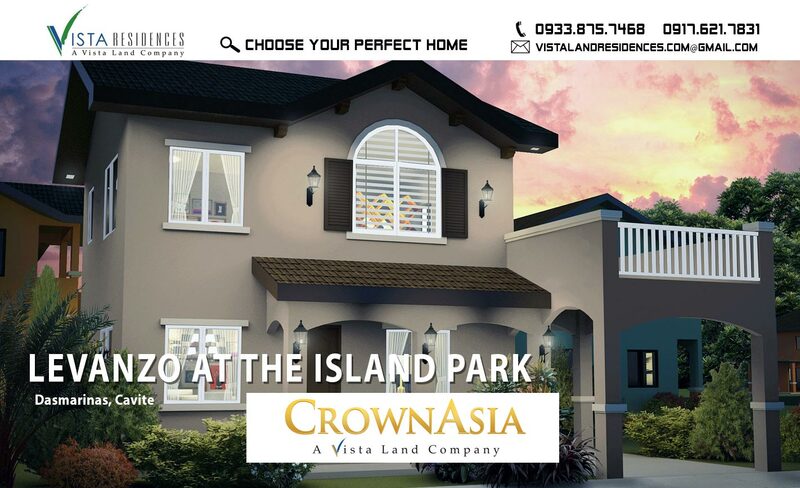 Complete with world class amenities, sweeping views of first-class Italian-style homes and vast expanses of protected open spaces, The Island Park offers 170-hectare premium master-planned communicity unlike any other. OPPORTUNITIES AT THE BLOCK. Enclosed within this sheer paradise is a new grand development perfect for those looking for a home and a winning investment. The Island Park brings you — Levanzo. 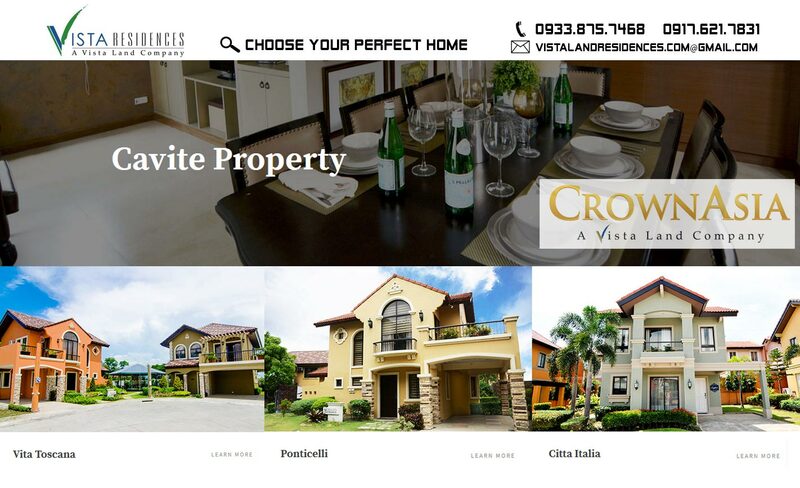 Live the exclusive Vista Lifestyle with the best Italian inspired homes. 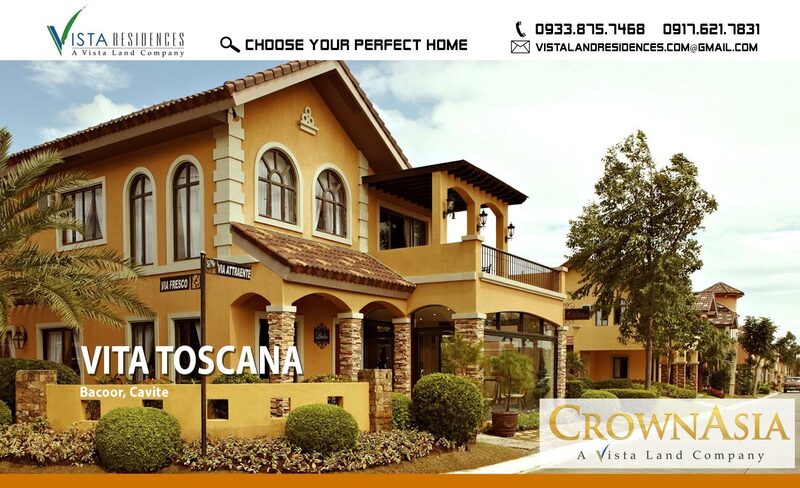 Life’s celebration are even more special in your beautiful Vita Toscana Home. Share a finer quality of living with family and friends. 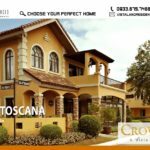 Your themed home and the exquisite amenities in this Tuscan inspired community make the perfect setting for the best of memories. 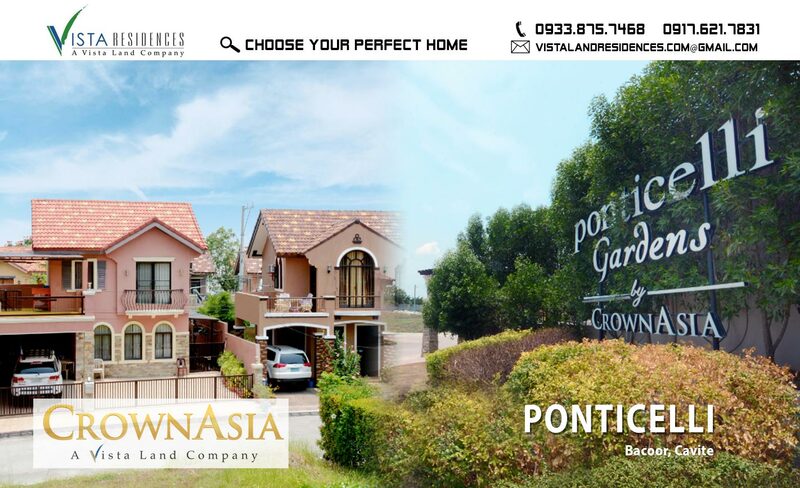 The Vita Toscana Subdivision in a Premiere Location, that will surely find the conveniences of modern living close by. Lifestyle center such as , the SM Bacoor , SM Molino, Robinsons Imus, Puregold Bacoor, Puregold Molino are all accessible. SM Mall of Asia- A 20-25 kilometers travel distance via Coastal Road.